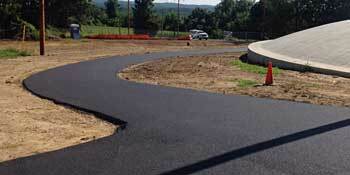 earthwork, paving, and utility pipe installation across the Delaware Valley. 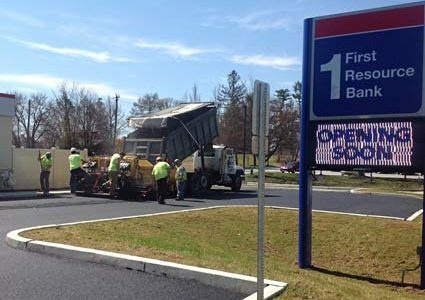 We are a full-service site contractor providing excavation, utility and asphalt paving construction services for our clients, from small fast track to large site improvement projects. 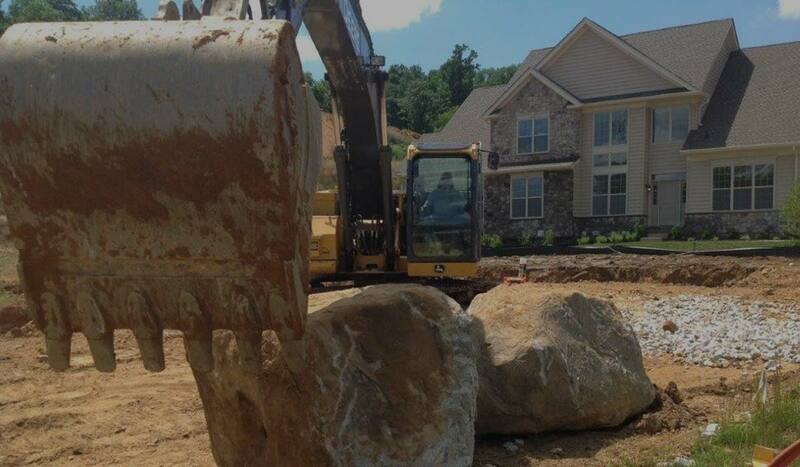 At P. J. Reilly Contracting we have enjoyed long-term relationships with our clients since 1992. Our employees aspire to the highest levels of quality and safety. Over 40 pieces of equipment and trucks support their efforts. 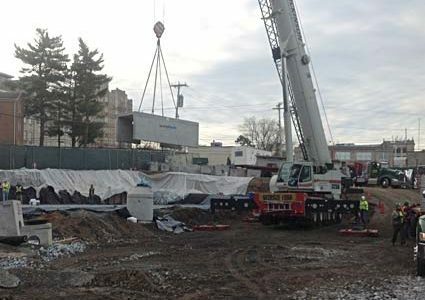 We are eager to perform on all size jobs from a single basement excavation to million dollar plus site improvement projects. 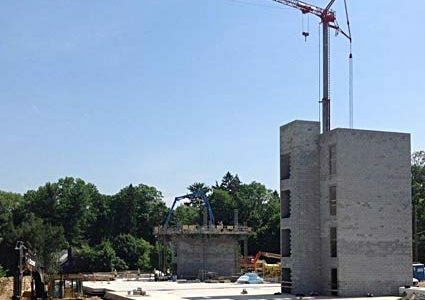 We are experienced in handling small fast track jobs to large technical site projects. 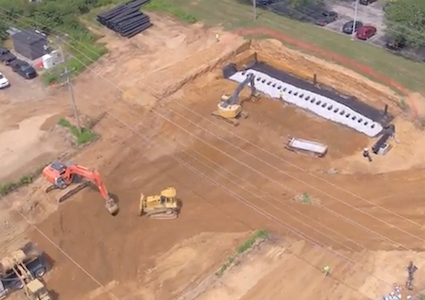 All lot work included excavation, grading, water & sewer laterals, meter pits. 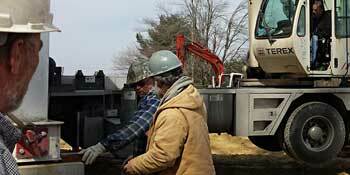 Completed site work packages for two branches including demo, excavation, storm sewer and paving. 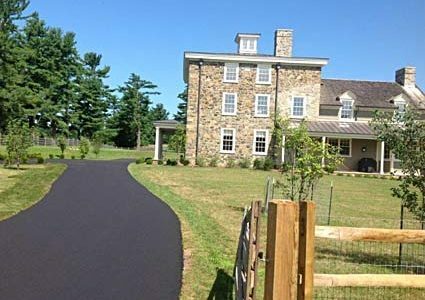 Work included demolition, excavation, relocating barn, renovations, storm sewer and retentions and “red stone” top paving. 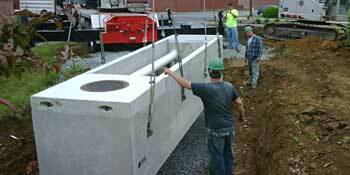 “Storm tank” module installation prep and install large “storm tank” precast concrete vessels for storm water retention. 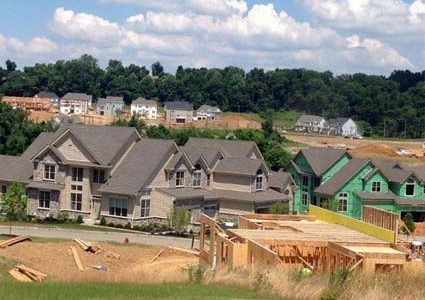 From the beginning, completed large portion of lots (over 80% of the 600+ homes), work also included walking trails, basin conversion and retrofit work. Full site work for excavation, yard water main piping, booster station and paving. Substantial haul off of unsuitables and replacement. 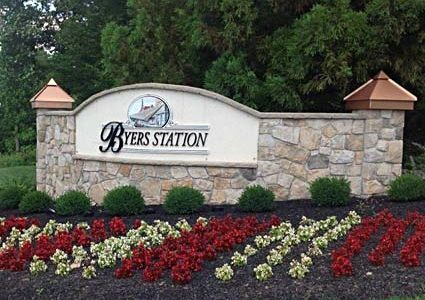 All site work included unclassified excavation, storm sewer, footing excavations, backfield, water & sewer and paving. 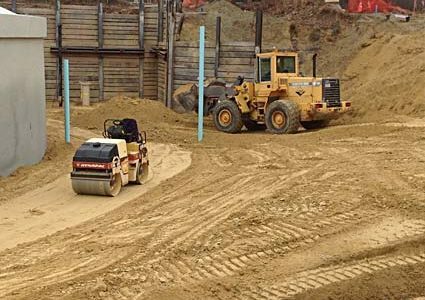 To provide the highest quality site contracting and excavation services through a team-based approach, with high integrity, safety and professionalism, while continuously striving to exceed our client’s expectations.